Having knowledgeable, experienced and skilled vendor-partners is crucial in mitigating safety, environmental, and health risks, as well as meeting power generation facility construction and production goals. Partnering with the right valve automation company means that you will have industry experts there to ensure the success of your project, meeting your budgetary and performance goals, and passing critical know-how along to your staff. But what should you look for in a valve automation partner? Your valve automation partner needs to understand your industry, the application, and the upstream and downstream processes affected by the automated system being installed. Your partner must have a full understanding of all types of valve automation, including pneumatic, hydraulic, electro-hydraulic, and electric actuation. A full understanding of the morass of technical and administrative requirements is critical. These include a knowledge of applicable codes, industry standards, environmental concerns, maintenance requirements, back-up systems, and emergency processes. A strong candidate will consider all of these factors for every power plant valve automation job. Qualified engineering staff and experience are critically important factors in selecting your valve automation partner. 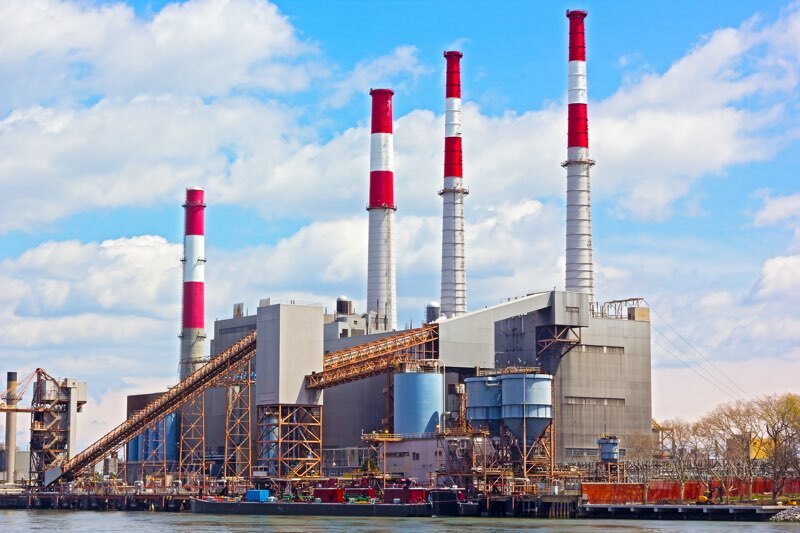 A qualified partner should have engineering staff with decades, not just years, of experience in applying, specifying, designing, and fabricating automated valve systems for the power industry. Additional experience in other industry segments is a plus, but a working history and a proven, successful track record in power plant automation is mandatory. All production technicians should be factory trained with valid certification. Whether a 1/2” ball valve with simple electric actuator, or 48” valve gate with extensive controls, your valve automation partner needs to reliably and consistently ensure conformance to specifications. Your valve automation partner needs to remain involved in every step of the process - from specifying, quoting, fabrication, delivery, installation, and training. The best valve automators stand by the customer after the automated valve systems are shipped. They see the project through to completion, paying great attention to detail. They generally obsess over the smallest details. For instance, a critical area is actuator-to-valve adaption design and configuration and a good candidate will pay very close attention to that piece. Good valve automation partners create and provision high quality drawings and wiring diagrams. They carefully ensure all requested settings and configuration meets specification and is completed. Finally, they maniacally Q.C. the completed automated valve though in-depth cycle testing before shipping. A good valve automation partner truly understands that this investment in detail upfront, eliminates costly downstream errors and mistakes. Your partner should provide very detailed documentation for each automated package. Documentation packages should be very detailed and include valve Cv, actuator sizing calculations, material selection criterion, ISA data-sheets, dimensional drawings, operational testing data, seat leak test data, packing leakage data, and switch setting verification. Your valve automation partner should standardly provide valve packages tagged with stainless steel stamped serial numbers that provide traceability back to original components, fabrication, and testing. Your valve automation partner should have in-house capabilities for lifting, moving, testing, and storing large valve assemblies. The facility needs adequate pneumatic and electrical service to power any system they build. The space and ability to move large valves with lifts, hoists, and jacks is important. Storage space for sub-assemblies and finished goods, high pressure leak testing stations, seat leak testing stations. In-house CAD systems and on-premise machine shops provide an environment for better quality control and communication. Close proximity between engineers, designers, and technicians supports efficient communication and full understanding of customer needs. 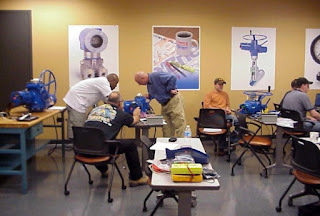 An on-site training room, with all required electrical and pneumatic testing rigs should be available. Finally, large docking facilities and easy access to major highways minimizes transportation issues and lowers cost. Your plant maintenance crews must have 100% familiarity with the operation, maintenance, and troubleshooting of your new valve systems. Your valve automation partner must have the capability to provide practical, and hands-on, training on all facets of valve automation. Programs must be customizable to customer needs and special situations. 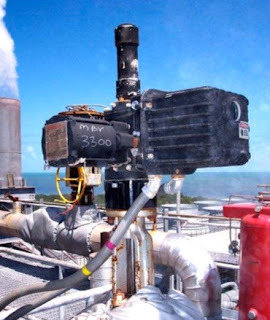 By doing your due diligence, and thoroughly evaluating a prospective valve automation partner, you are establishing a framework of confidence and trust that minimizes risk and provides peace of mind that your critically important power plant valve systems will provide safe, efficient, and reliable performance for years to come.